Originally developed and published by Codemasters for consoles and Windows, and later brought to macOS, iPhone, and iPad by Feral Interactive, GRID Autosport will be the first full racing simulator to come to Nintendo Switch! 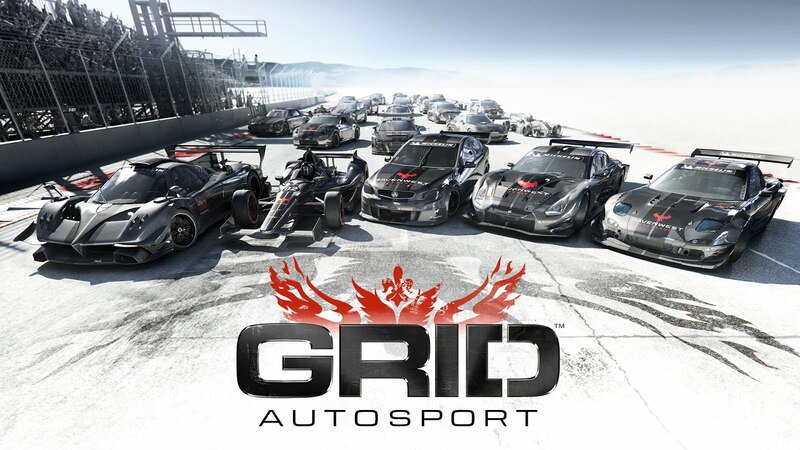 GRID Autosport challenges players to become pro-racers, mastering motorsport’s most exciting cars on the world’s most thrilling circuits, from the Indianapolis Motor Speedway to the city streets of Barcelona. With customizable difficulty and a range of driving disciplines, GRID Autosportdelivers an irresistible mix of realistic handling and high-speed thrills.